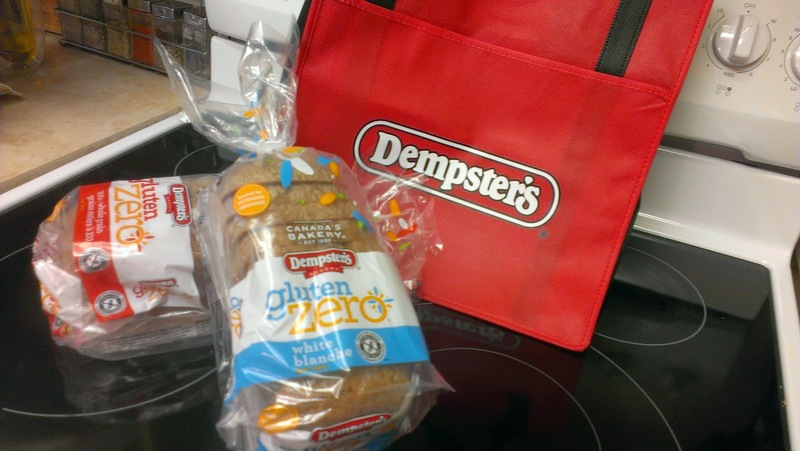 This month Dempster's Bread introduced its first gluten free bread called Gluten Zero. Dempster's was kind enough to send us a free sample as it hit shelves in Western Canada. The first thing we did was post it to Facebook to hear back from you! 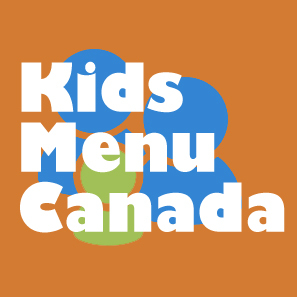 Check out what others had to say on our Gluten Free Edmonton Facebook Page. There was certainly some mixed reviews about the product and the pricing. Some thought the bread was too small, some thought it just didn't live up to its $7 price tag. But we put it to the test anyways. We did a few standard things with the bread. We toasted it, made a grilled cheese sandwich, and currently have it sitting on our counter to see the shelf life. The bread does toast really well, i'd say on par with Kinnikinnick's soft bread, but I will have to agree that for the size of the loaf you get at $7, it will be hard to take us away from Kinnikinnick when we can get a fresh loaf from the Kinnikinnick store for under $5. What Dempster's bread does have an advantage on is the crust. It has a nice crust with depth, and when toasted, you really get some good flavour with your bite. I used it to make Amanda one of her favourite lunches, a grilled cheese sandwich. This really shows how the bread holds up to moisture and heat. I heat up a pan, slather the gluten free bread with margarine and layer it with gooey craft cheese. Some breads really fail this test and just fall apart from the moisture of the margarine and the cheese, but this one really held up, and Amanda loved it. It has been sitting on our counter for a week already, and the bread is still holding well without having to go in the freezer. So really two thumbs up for the bread, two thumbs down for the price. You can find the Dempster's Gluten Zero bread at Wal-Mart, Co-op, Sobey's, Safeway, Save-on-foods and other stores. (I didn't see Superstore on the list of distributors). You can also find in the bread aisle and not the freezer. Although, I wonder if they are shipped frozen like the other shelved breads. 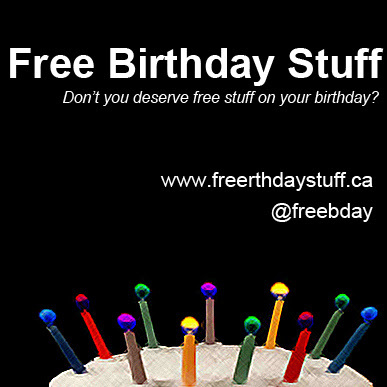 We have seen it at all major stores listed at the end of the blog post.